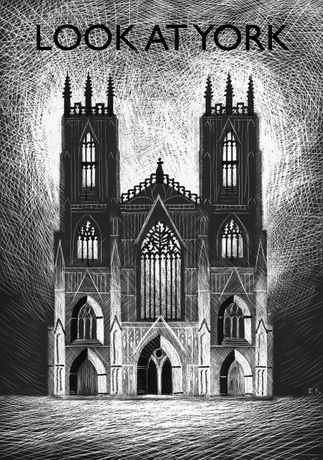 This August, Lotte Inch Gallery is thrilled to welcome back to the city, renowned Yorkshire artist Ed Kluz alongside fellow illustrator Christopher Moss, in their new show, Look at York. The inspiration for this exhibition comes from a shared fascination with Yorkshire’s most famous historic city. It’s rich and dynamic history is recorded in an extraordinary variety of buildings. The exhibition is a collection of works which show York and its built heritage in a new light through the reinterpretation and rendering of familiar landmarks through the eyes of two Yorkshire artists. 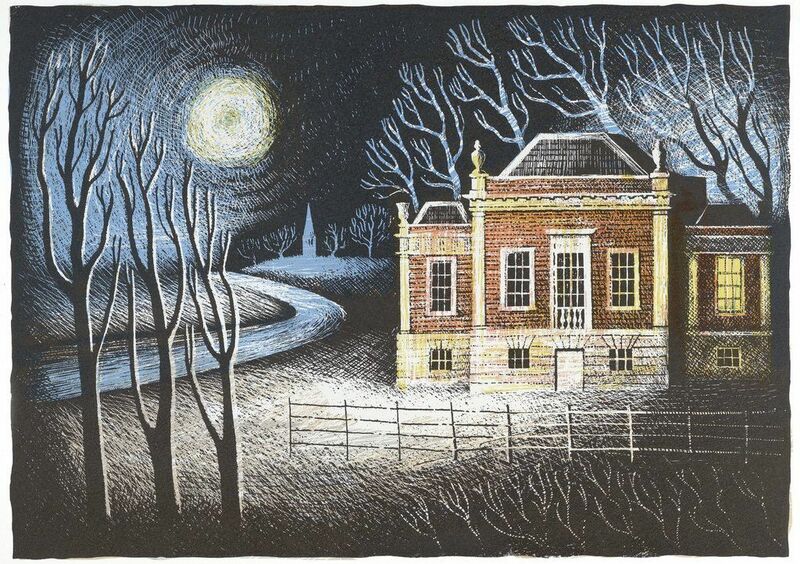 The exhibition will comprise of around forty framed works including original egg tempera paintings by Christopher Moss as well as scraper boards, paper collages and prints by Ed Kluz all inspired by the buildings of York. There will also be unframed works available for sale by both artists.